"Keratin & Copper Peptides. Model's Mane. " Hi just a little update for you, my hair is so soft and it hasn’t felt and looked this good in years. 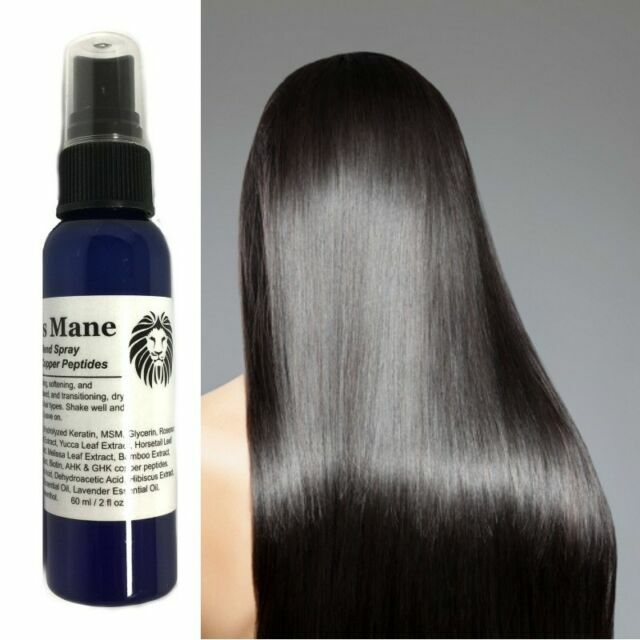 I tried everything and couldn’t find anything that worked to help heal my hair, then I found this product and it’s really making a difference."